Directions: North on Cave Creek Road to Carriage Drive. Left on Carriage Drive into community. Building 1 is to the left as you enter the community. Guest Parking is available in front of Building #3. Approximate size: 1457.00 sq. ft. Please, send me more information on this property: MLS# 5910055 – $399,000 – 36600 N Cave Creek Road Unit 1c, Cave Creek, AZ 85331. 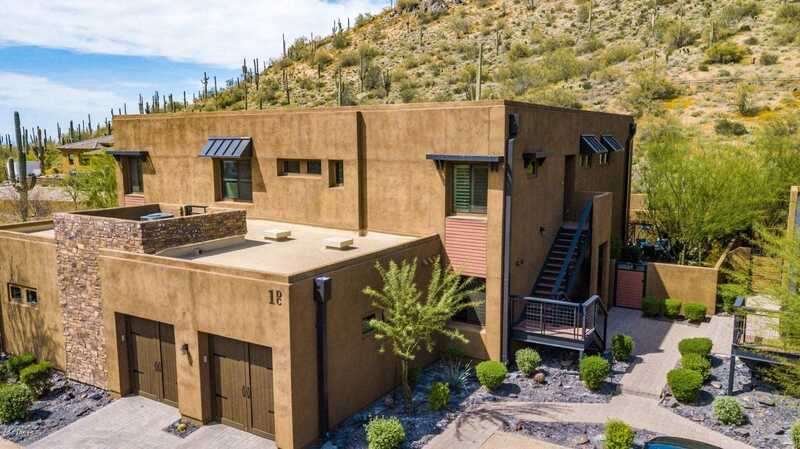 I would like to schedule a showing appointment for this property: MLS# 5910055 – $399,000 – 36600 N Cave Creek Road Unit 1c, Cave Creek, AZ 85331.